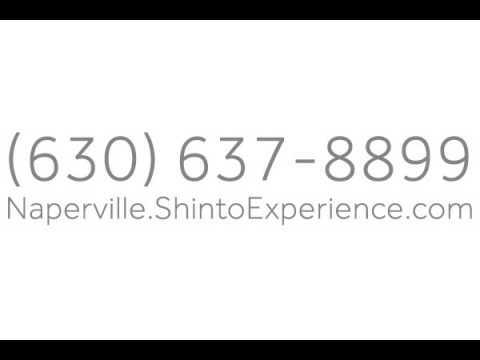 We are a local Japanese restaurant that strives to live up to the best way of life, including providing the best customer service possible. As Shinto means "the way of the gods", we carry on to make sure each meal is prepared with great care so that all of our customers leave satisfied after enjoying their Shinto experience. Our sushi and Japanese meals are loved throughout the community. We invite you in to try everything from our featured sushi rolls from our sushi bar to our hibachi and teriyaki dinners fresh from the grill! Join us for happy hour and enjoy your meal seated at our bar while you choose from a menu of cocktail specials! If you love sushi as much as we do then ask about booking a private dinner in our event space! Ask about a custom menu for the event and we'll be happy to serve you. Catering is our specialty so go on and call today with any and all questions! We look forward to serving you.